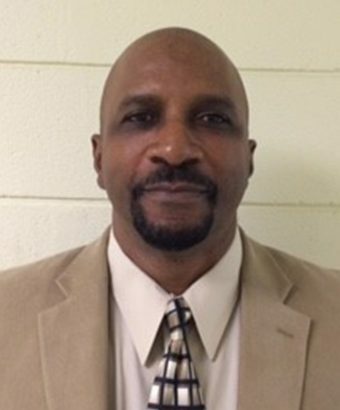 Dr. Gregory Green is a professor of Health and Physical Education at Fort Valley State University, where he serves as chair of the HPE Department. He received his Ph.D. from the Florida State University, M.S. from Georgia Southwestern, and his B.S. from Albany State University. Dr. Green also provides leadership for the department’s service program and serves as a health, fitness, and wellness consultant for several public school districts. He is a member of the American Heart Association and SHAPE America. In addition to teaching and advising, he serves as a university supervisor for candidates’ clinical experiences, and provides community services to many organizations, including the Boys and Girls Clubs and Habitat for Humanity International. Dr. Green has maintained an active research agenda and has published widely in national and international professional journals. Riley, C. E. , Imoyera, P., Samples, O, Green, G. (2015). Spiritual health: The often overlooked- dimension of health. Health-Spiritual Ed., 13-17. Green, G. (2012). Physical activity and childhood obesity: Implications for Schools and Parents. Education, 133 (2). Riley, C. &amp; Green, G. (2012). Taking the Sting out of Death. A Christian educational perspective. Education, 133, (1). Green, G. (2008). & Prepare for cold weather exercises, Fifty Plus, 43 (1), 55-56.